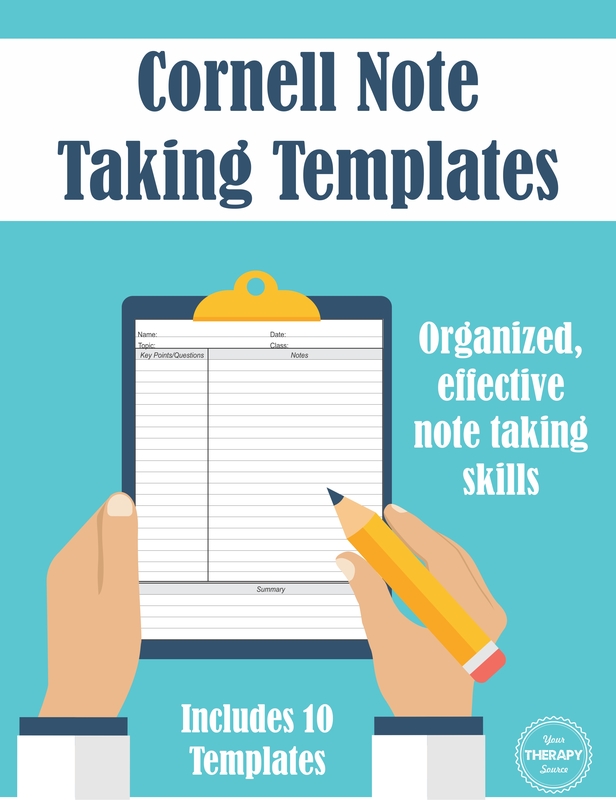 The digital download includes 10 Cornell Note Taking Templates and a one-page handout on how to use the Cornell Note Taking System. 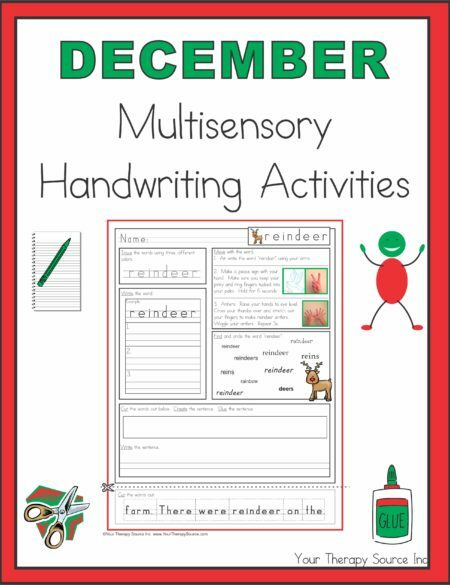 This system helps students to take effective, organized notes and study the material. The Cornell method was a system created by Walter Pauk, an education professor at Cornell University, to provide students with a systematic format for condensing and organizing notes. 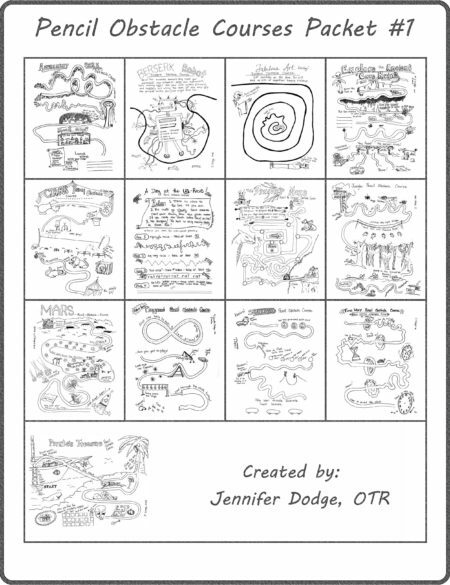 DOWNLOAD THE FREE CORNELL NOTE TAKING SAMPLE PAGE (BINDER PAGE TEMPLATE). 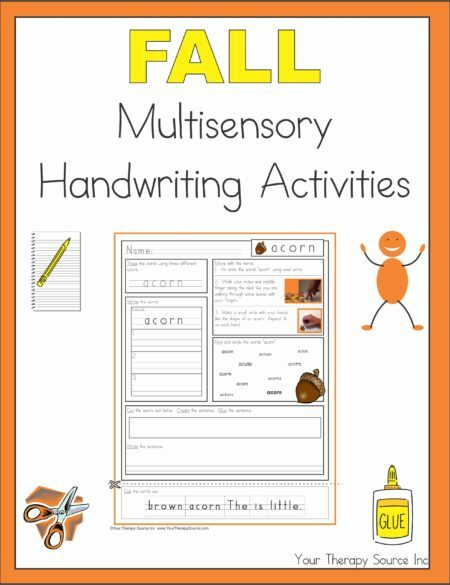 Need more Handwriting Templates? 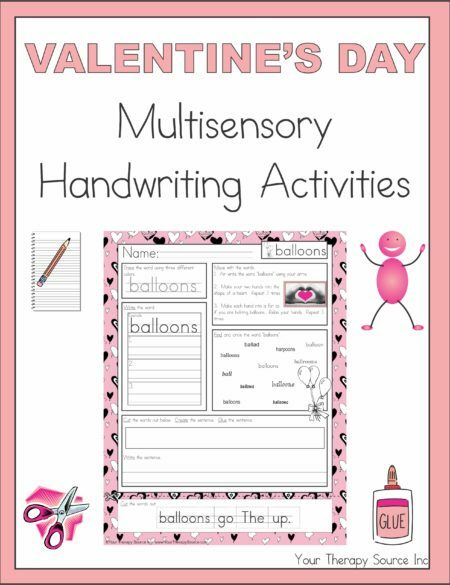 Check out the Handwriting Templates with Alphabet Guides.